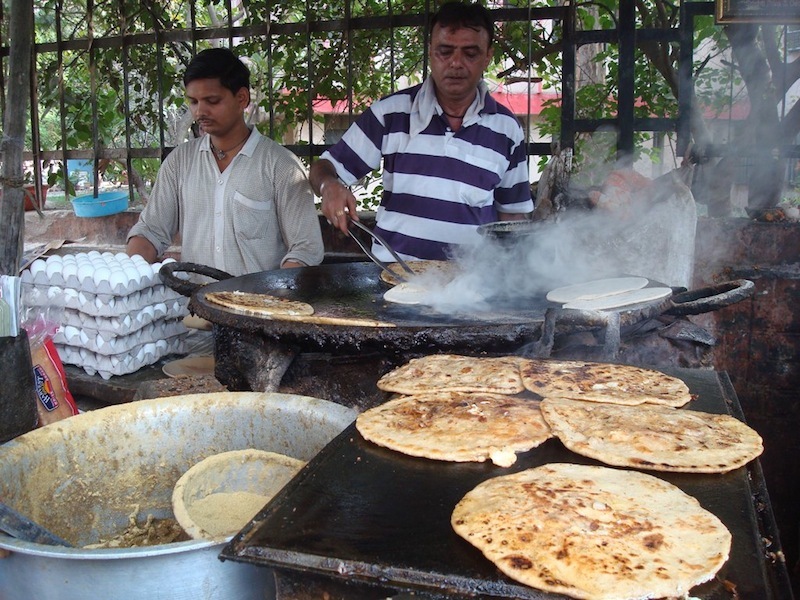 Also available: Paneer paranthas @ Rs 35. Pyaaz parantha is their standout. More on our blog. Opposite the metro parking under Moolchand station.